S25U Bike offers great experiences that make you feel like cycling on the road. 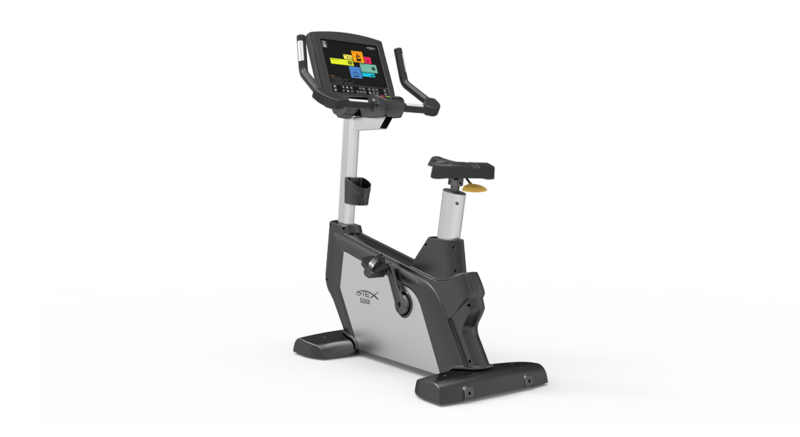 The bike is designed to let you enjoy efficiently and work out smoothly with soft elbow rests and an easily adjustable seat. 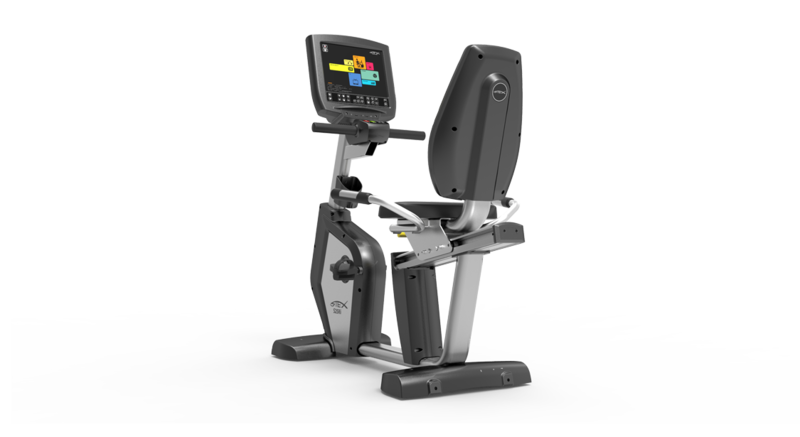 If you are looking for a moderate cardio activity that doesn't strain your knee, S25R bike offers an smooth workout. The super comfortable backrest and the easy-to-use slide guide add to the maximum comfort.